On this episode of the #WeAreCollegiateBass Podcast, we are joined by a very special guest who just happens to be one of the biggest names on the professional level. But to start this episode we discuss some current college fishing news. Learn about the Big Bite Baits “Create a Color Program,” and how you could win 5,000 baits for you and your school. 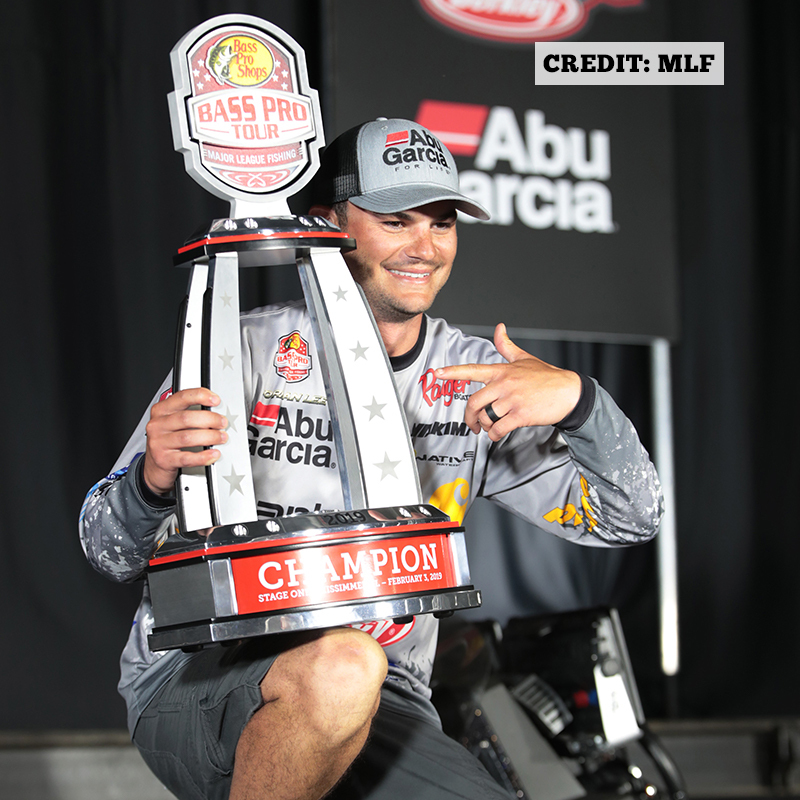 Following those announcements, MLF Bass Pro Tour angler Jordan Lee joins the show. The two time defending Bassmaster Classic Champion, and winner of the Bass Pro Tour Stage One Presented by Power-Pole, is here to talk about his career. 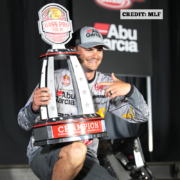 A career that started as a college angler at Auburn University, Jordan Lee is now one of the premier anglers in the sport. Tune in to hear how college fishing shaped his career, and to get great insight into the journey that has led him to where he is today.